At Kohinoor Packers And Movers we dedicated team specilized in handling Loading and Unloading Service Pune / Loading and Unloading Service in Pune . Loading of goods is an important task for any kinds of relocation situation. Proper loading of goods avoids the risks of damages. It requires extra care and experience because loading of goods is risky and it is possible goods would be damages while loading by inexpert hands. So to avoid such situations or risks on loading process we at Packers and Movers provide safe & secure loading services. Fasten the boxes and cartons with good quality ropes. Cover the boxes and goods using good quality and waterproof sheets. Like loading, unloading of goods is also of great importance. It should be also done with extreme care to avoid the risks of damages. Unloading of goods can be a chaotic and annoying task. To help our clients we also provide careful unloading services at our company – Packers and Movers. We know that moving house can be one of the most stressful activities someone can engage in, and for this reason we seek to make your move as easy and stress-free as possible. We work closely with our customers to ensure that things are done just the way they want them, so they can head into their new home and relax. We provide a well organized and systematic Loading and Unloading Services following all the required service parameters. Our trained staff pack, load and arrange the goods with utmost care and attention and when it reaches the desired destination, the staff further, unload and unpack the goods in proper way as per the instructions. Loading and unloading is carried in professional manner to prevent last minute damage. We are providing loading and unloading services in India? Just give us an opportunity to serve you. 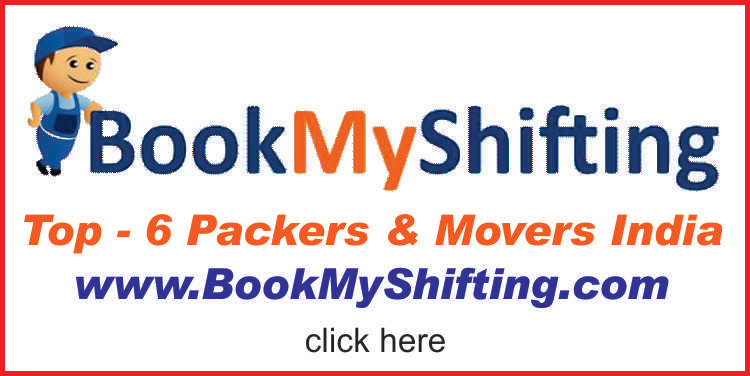 We assure you for hassle free and economical loading & unloading experience.